In an era of mass incarceration, when millions of individuals are warehoused in prisons, grave injustices and racial disparities exist. In a process Joseph House calls accompaniment, we prioritize the material, relational, and spiritual needs of the human person by walking with them as friends and advocates as they rejoin us in free society. Joseph House seeks to serve those most affected by mass incarceration. The United States has the highest prison population in the world. We are 4.4% of world’s population but house roughly 22% of world’s prisoners. Much of this is due to our severe length of prison sentences. Our incarceration rate has exceeded the Gulag’s in the Soviet Union when it housed around 1.2 million, while we have around 2.4 million incarcerated. Florida's incarceration rate exceeds every country on the planet. 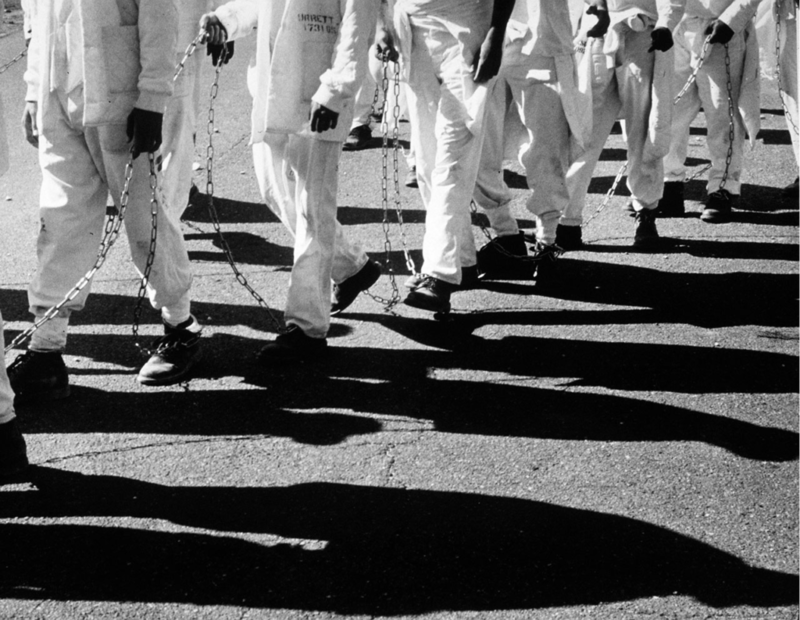 Over 100,000 men and women are incarcerated in the state of Florida. Florida also incarcerates more juveniles in adult prisons than any other state. Pensacola to Tallahassee houses roughly 40,000 prisoners. 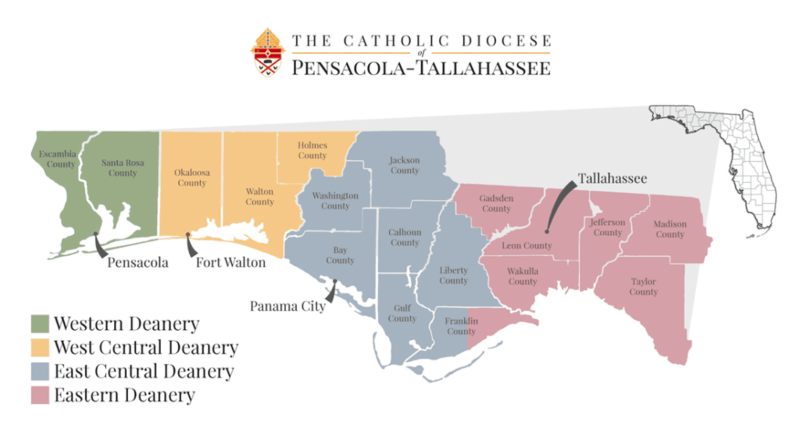 Narrowing in, the area spanning from Pensacola to Tallahassee houses roughly 40,000, which is as much that are incarcerated in the entire state of Missouri. Joseph House exists because 95% of the 100,000 men and women currently incarcerated in Florida will be released. Without support services, two-thirds will return to prison within three years. A commitment to the full reintegration into society. Joseph House provides evidence-based, trauma-informed programming and collaborates with other community providers. Participants are provided with housing, food, clothing and a range of support services to assist with their transition back into society.